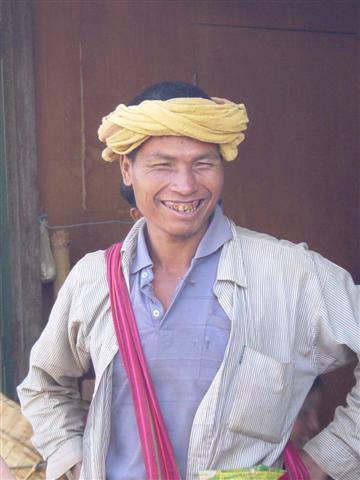 Myanmar has more than 130 different ethnic groups living together in peace and harmony. All the different ethnic groups and their tribes live in all different parts of the country. They have their own languages, their own cultures and their own way of life. But the different ethnic groups have one thing in common, "a SMILE". In other parts of the world, different peoples greet differently: either a "bonjour, hello, hi, howdy, good morning etc...". However in Myanmar, our way of greeting is with a smile, a genuine smile, a smile that comes from the heart, no words. Although the majority of peoples may lack material wealth, they enjoy a contended, happy lifestyle with close family ties, following a rich cultural tradition. Copyright 2016 Club Nomad Tours Myanmar. All rights reserved.